Experience the uniqueness of Alvar Aalto’s attractions by sailing on the lake through beautiful nature with a houseboat. Explore the legendary architect Alvar Aalto’s production from his earliest works through to achievements in the latter stages of his career. Production of the world-famous architect Alvar Aalto is found extensively in the Jyväskylä region. In the master architect’s footsteps we travel from classicism to functionalism, from brick architecture to monumentalism. Items can be found within close range from the Jyväskylä harbour. Stay in the unique houseboat surrounded by the lake and nature, and sail to Lake Päijänne to explore the impressive attractions such as an experimental house in Muuratsalo, a church in Muurame and the Säynätsalo Town Hall which is considered one of the most remarkable works in Alvar Aalto’s production. 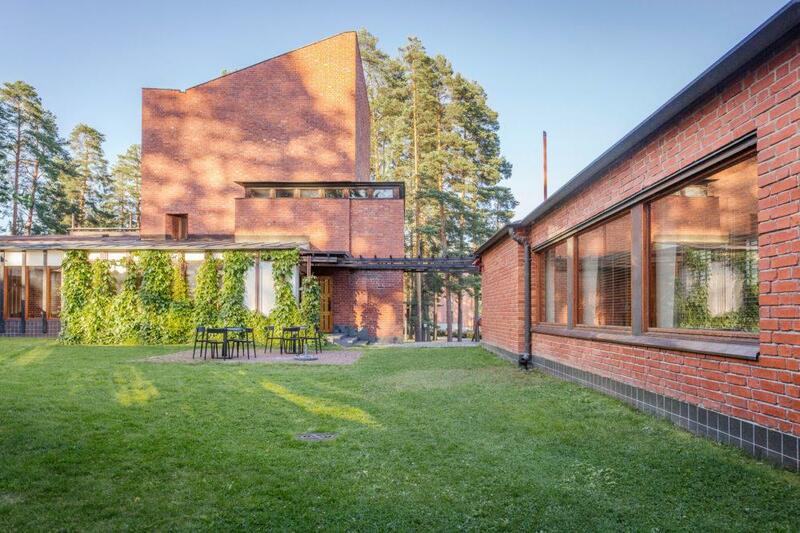 You can also explore the colourful stages of the master’s life in the Alvar Aalto Museum. A paradise for a culture and architecture enthusiast! – Explore the legendary architect Alvar Aalto’s production from his earliest works through to achievements in the latter stages of his career. The journey begins from the Jyväskylä harbour located within walking distance from the Jyväskylä bus and railway stations and can be easily reached by taxi from the Jyväskylä airport. You may also rent a car from the Helsinki airport and travel to Jyväskylä in under three hours by car. You will be given full instructions on how to use the Houseboat, and if you need help, all the help is just a phone call away. Also we will give you some ideas of where to spend your first night on the water. After the instructions it is time to enjoy a piece or two of the Alvari cake and a cup of coffee or tea in the beautiful surroundings of Lake Jyväsjärvi. On the second morning you will continue your trip along Lake Päijänne to the Säynätsalo harbour, which will be your second stop. In Säynätsalo you will be able to explore the Säynatsalo Town Hall which is considered one of the most remarkable works in Alvar Aalto’s production. After a tour in the Säynatsalo Town Hall and on the island of Säynätsalo it is time to head back to Lake Päijänne and continue your journey towards the island of Muuratsalo. At the southern end of Muuratsalo you will spend the second night near nature and a sandy beach. On the morning of the third day you may enjoy breakfast on the deck of the Houseboat while listening to the soft sound of waves lapping against the hull of the boat and with the sun shining on the horizon. After breakfast you will head towards the Church of Muurame and an experimental house of Alvar Aalto on the island of Muuratsalo. After the tours you can head back to the Jyväskylä harbour. During the last night on the lake, you can think back on the beautiful attractions of Alvar Aalto while enjoying the serenity of the water and peace and quiet of the Finnish nature. On the morning of the fourth day you can return the Houseboat to the harbour. 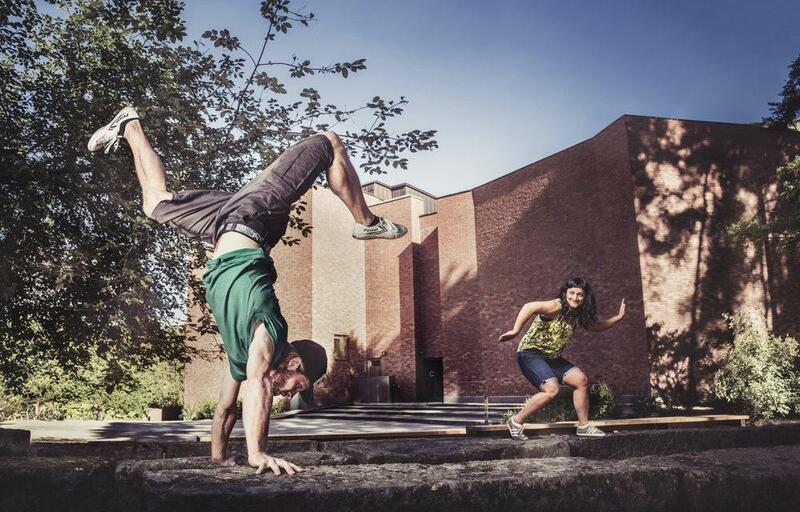 On the fourth day you have plenty of time to get to know Alvar Aalto’s production in the centre of Jyväskylä by bike or on foot. The attractions are marked in the mobile route of Jyväskylä. The tour includes walking from the harbour piers to the attractions. The Houseboat is not completely unobstructed. 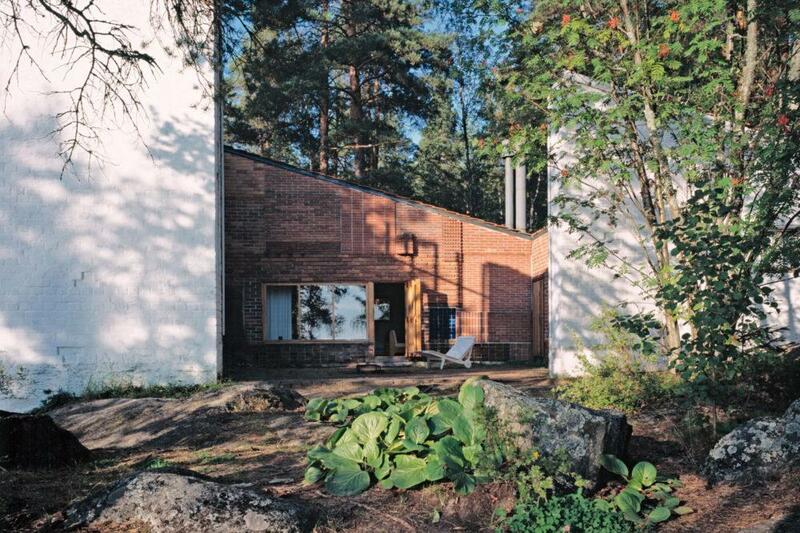 + the tickets to the Experimental House of Alvar Aalto and Alvar Aalto Museum 24 € per person.